The twelve essays in this volume survey aspects of Buddhism and Buddhist literature in pre-modern South-East Asia and Thailand, drawing on Pali and vernacular texts, liturgy, and inscriptions. They discuss Theravadin conceptions of the Bodhisatta, relations between Sanskrit and vernacular literature in Thailand, and questions of the transmission and dissemination of Buddhist ideas and narratives through sermon and ceremony. The texts studied are both products and agents in the intellectual and social world of South-East Asian Buddhism. 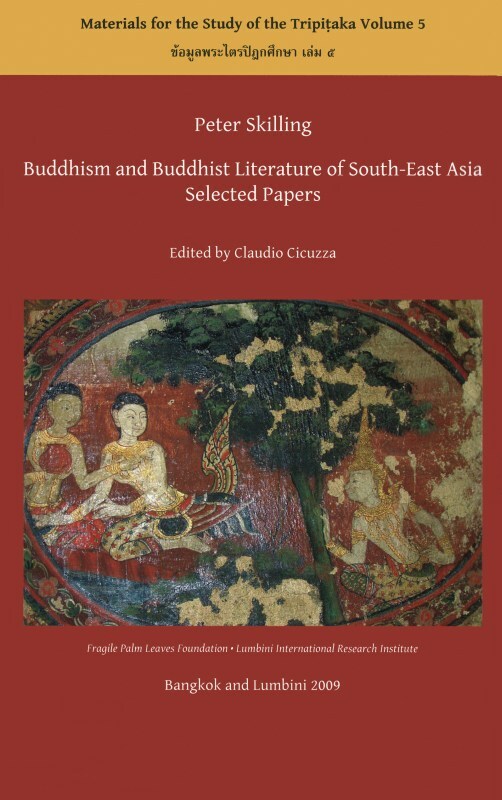 Broader questions include the advent of Theravada Buddhism to South-East Asia anf the role of South-East Asia in Buddhist studies.